The good news is the Ginger Whinger has been ousted from East Belfast. 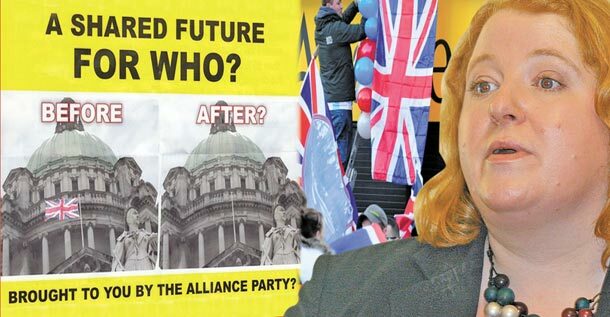 The bad news is the Ginger Whinger in disguise has been elected to represent East Belfast. 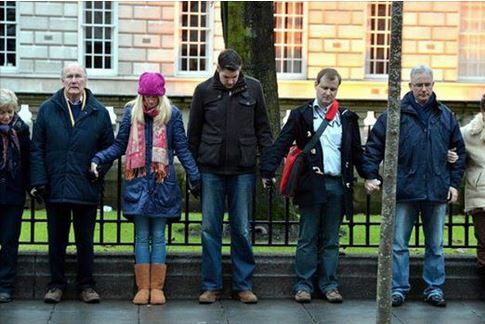 Here is the new MP in his true colours at an ungodly ecumenical Lundy gathering at the city hall. The positive thing about this situation is the fact the East Belfast electorate have shown they can oust one Robinson so it should not be too difficult to oust another Robinson when the time comes, as it surely will.